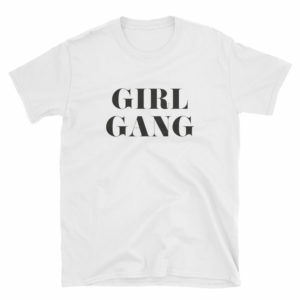 Women Who Startup Radio is a production of Women Who Startup, an organization and community based in Denver, Colorado and reaching members and listeners worldwide. 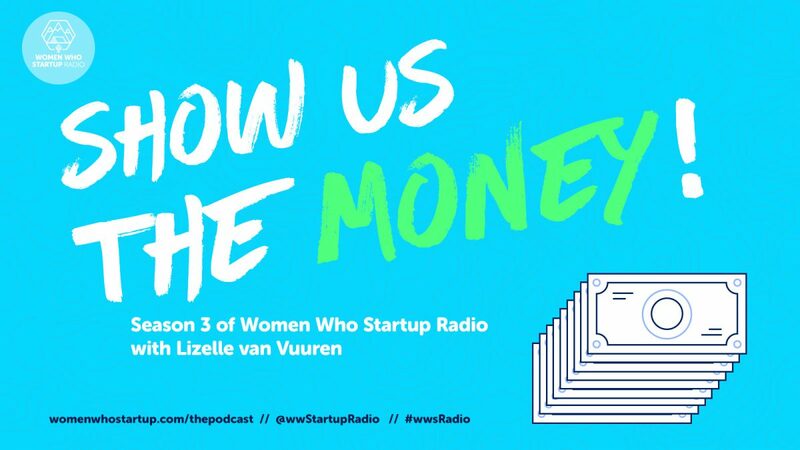 Women Who Startup Radio is a podcast hosted by Lizelle van Vuuren (@lizellevv), Founder and CEO of Women Who Startup and Effectively Labs, and co-hosted from time to time by G. Krista Morgan (@krismtl), Co-founder and CEO of P2Binvestor, a crowdfunding platform for business lending. Follow @WomenWhoStartup on Twitter, and follow our Podcast specific Twitter handle @WWStartupRadio and hashtag for Women Who Startup Radio: #wwsRadio and #KeepClimbing. Let us know what you think: Please tweet at us and use that hashtag! We want your ideas and your feedback, so don’t be shy in sharing your thoughts with us. You can also post comments below. Are you located in the Denver/Boulder metro area? Join us at a meetup! 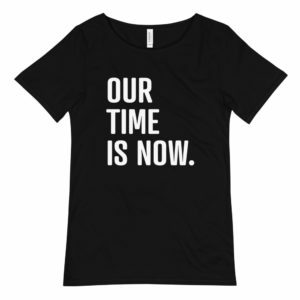 Learn more at womenwhostartup.co. 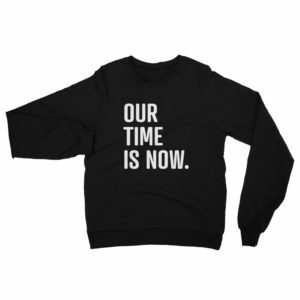 Co-hosts Lizelle van Vuuren and Krista Morgan take a really deep dive into telling the stories of innovative, adventurous, entrepreneurial women and investors in season 3. P2Binvestor for being a sponsor of Women Who Startup and Women Who Startup Radio, Season 1, 2 and 3. The Cable Center for being our location for season 3’s recording and audio engineering by Luke Woodruff. MediaAMP at The Cable Center – thank you to Maria Popo for supporting our season 3 efforts.